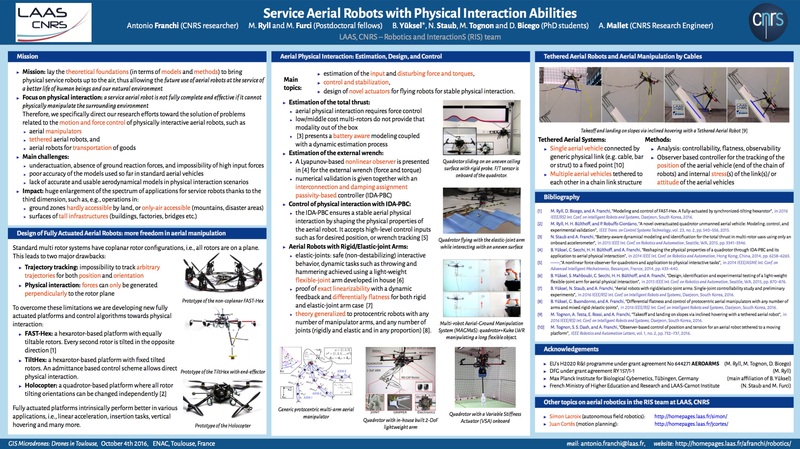 In September 2014 I co-founded the new IEEE RAS Technical Committee on Multi-Robot Systems together with Lorenzo Sabattini, Nora Ayanian, and Robert Fitch. The goal of the TC is to create a gathering point for the wide and diversified community of researchers interested in Multi-Robot Systems. I am currently serving as a co-chair of the TC.